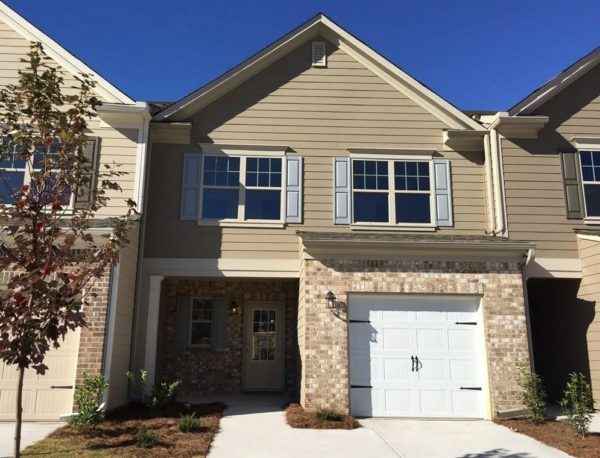 Looking For A Newer Townhome In Gwinnett County? 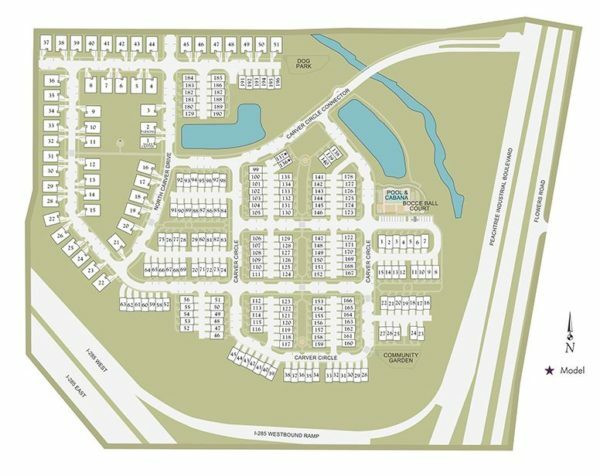 This Taylor Morrison townhomes community of Copperleaf at Global, is located in the City of Doraville, Gwinnett County GA 30340. At time of post there are 12 new home designs with 3 to 4 bedroom townhome plans in phase II. Most townhomes built between 2007 to 2017. 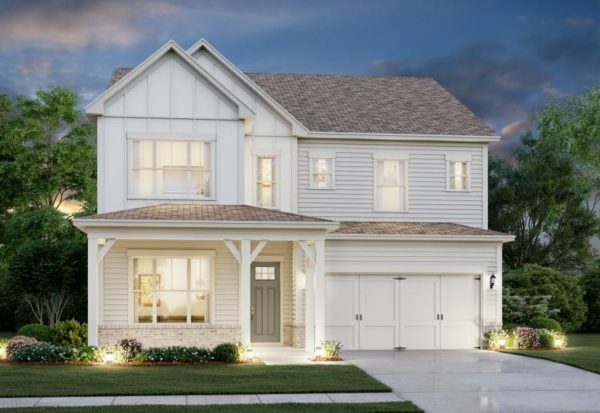 Townhome details include either a 1 or 2 car garage, community green spaces and water features. There is also plans for a neighborhood pool and cabana. HOA fees, at time of post, are $150.00 a month with an initiation fee of $600.00. 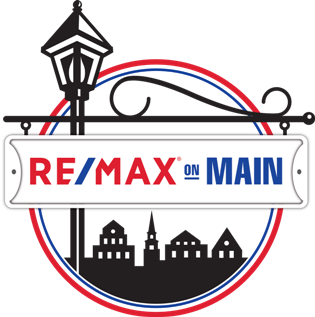 The average list price for a townhome, at time of post as listed in the GA MLS (Multiple Listing Service), is between $118,000 to $284,767. Location-Directions: Convenient to I-285 and I-85 with shopping and dining at the Perimeter Mall area to the west and Phipps Plaza/Lenox Square area to the south. Also convenient to the City of Norcross. I-285 to Buford Hwy Exit. 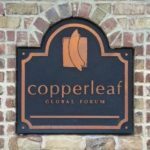 Travel North on Buford Hwy for 1.5 miles, Turn right on Global Forum Blvd into Copperleaf. 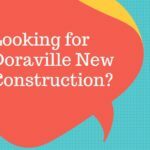 Streets in the community include Elmwood Ridge Court, Kenwood Glen Terrace, Kingswood Run Drive, Norwood Park Crossing, and Parkwood Cove Dr.